OK so basically they gauged her interest and she told them there was no interest? That’s how I’m reading it. Was it a good idea in the first place? 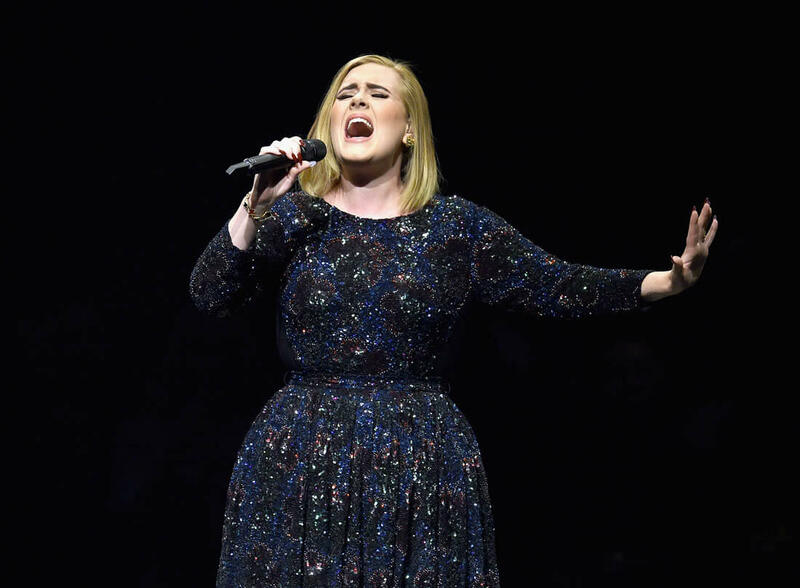 It’s obvious why Adele would have been attractive to them: She’s not controversial, she’s insanely popular, and Super Bowl 2017 will happen just a week before the Grammys, where Adele’s 25 will be a major contender (along with Beyoncé’s Lemonade). She’s right about the music though. 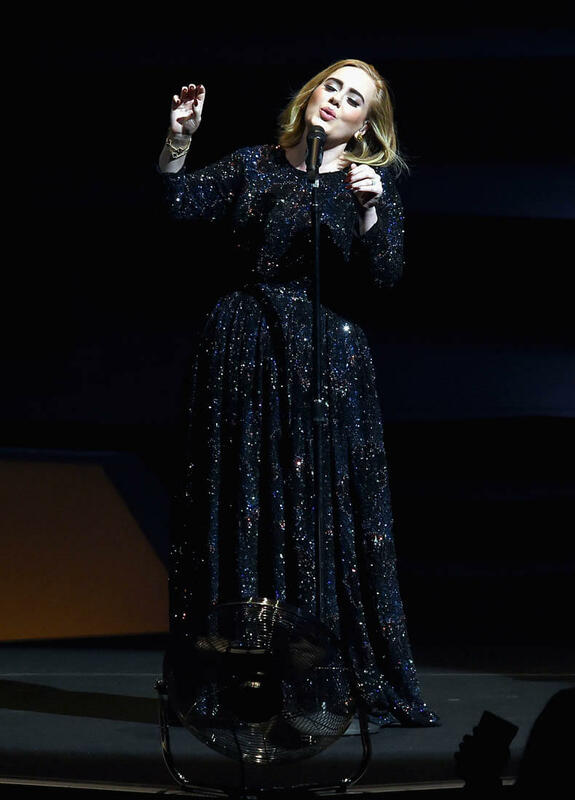 Adele is the ballad. And, specifically, the sad ballad. 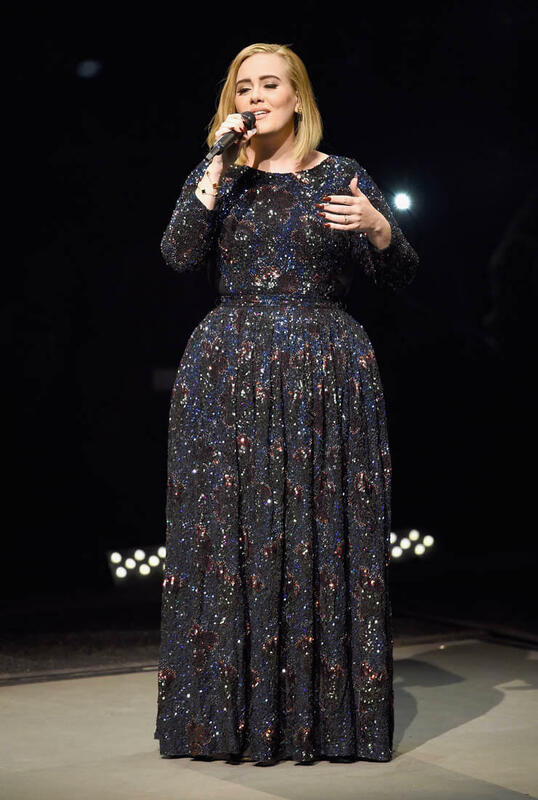 Can you imagine her ending on Someone Like You…and then fireworks ejaculating into the air? Actually, now that I have imagined it, I kinda want it to happen. It’d be an instant aggro-reducer. 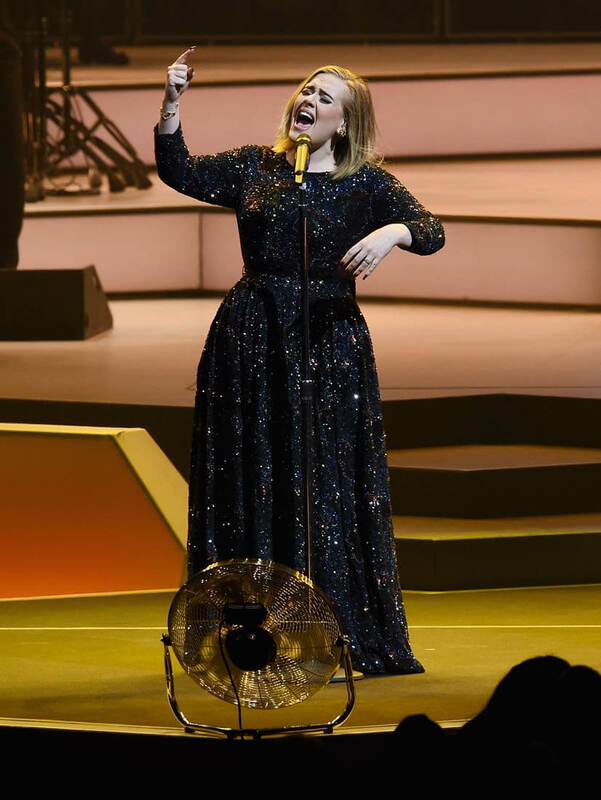 Attached - Adele performing in LA during one of eight sold out shows and in Santa Monica with a friend on Friday.